›Norton 159949 Cutoff Blade - 6.25 in. dia. 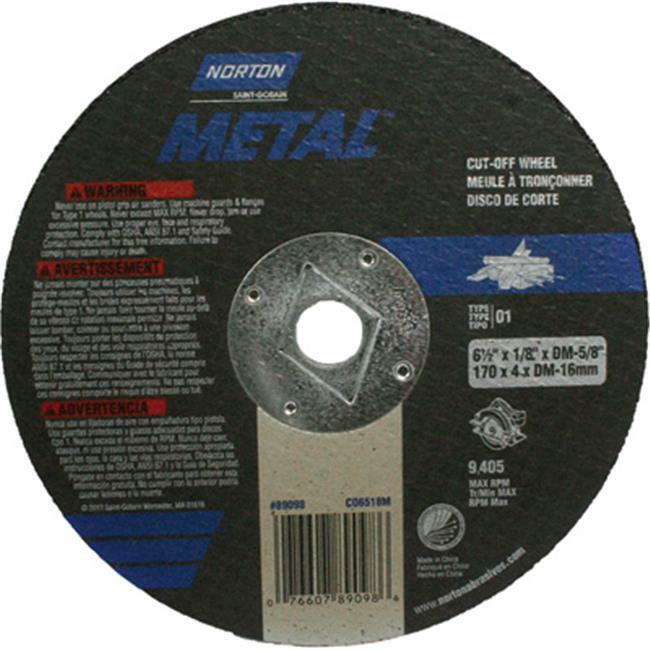 Norton 159949 Cutoff Blade - 6.25 in. dia. We utilize our experience and expertise on all our products to prvide the best in the industry. All our products feature premium components and are backed by the best team in the industry. All products are engineered, assembled and tested in the USA. We are trusted by millions of people for specialized products to meet their needs where they live, work and play.